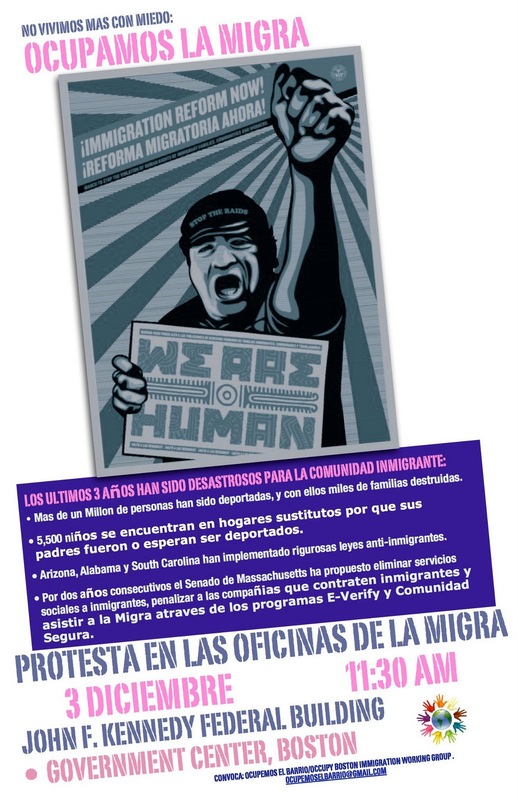 BOSTON SOCIALISM: Sat, 12/3, "Ocupamos la Migra! Stop the Raids & Deportations!" Sat, 12/3, "Ocupamos la Migra! Stop the Raids & Deportations!"